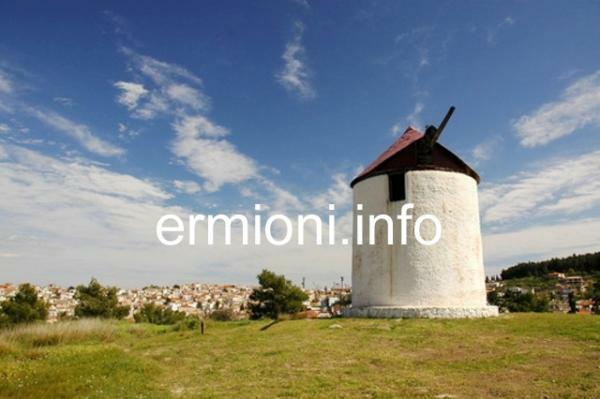 Kranidi is the largest town within the Ermionida region and is the capital of the municipality. It is built between the pine-covered slopes of Aghia Anna and the ruins of the ancient city of Macitos, which also included Kilada and Fourni. The recent name of Kranidi was acquired at the beginning of the 16th Century (as it was originally refered to by the Turkish name of Kato Nahagie) either from its Ancient Greek name Kranaos or from the nearby islet of Koronida. Until the beginning of the 20th century, Kranidi had a large commercial fleet based in Kilada with established trade routes throughout the Mediterranean. 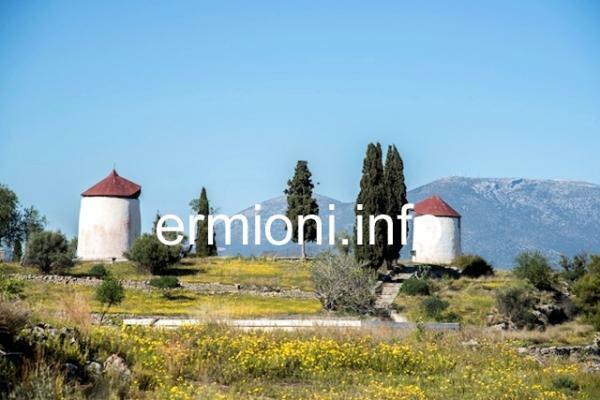 Betweem 1823 and 1824, Kranidi became the interim seat of government in Greece, having played a major role during the Greek War of Independence, before the capital was established at Nafplio, then later transfered to Athens. It is the birthplace of Emmanuel Repoulis, a Minister in the Venizelos Cabinet, who now has an annual town festival named in his honour. 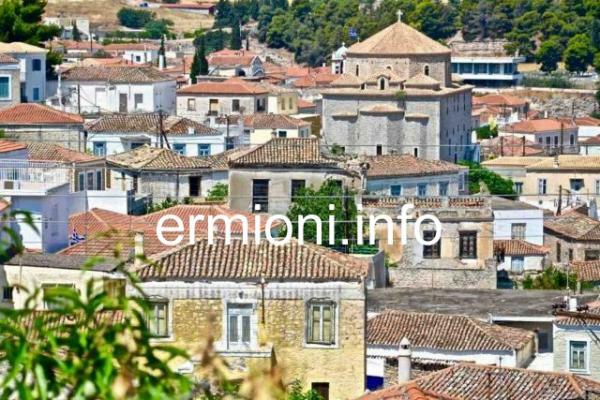 Kranidi lies 4 kms from the coast and approximately 9 kms West of Ermioni. It is surrounded by low hills covered with olive groves and small forests. 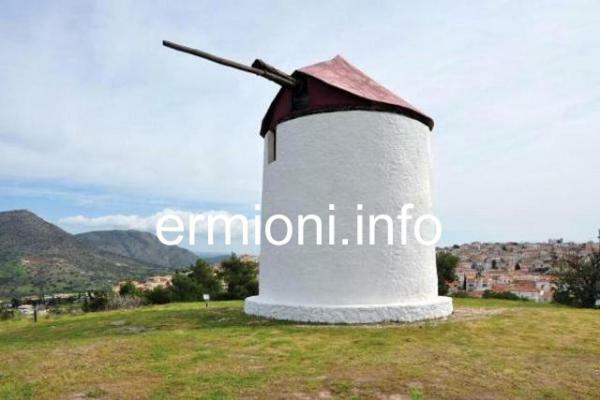 One distinct feature of the town are the restored windmills on the crest of the Aghia Anna hillside. 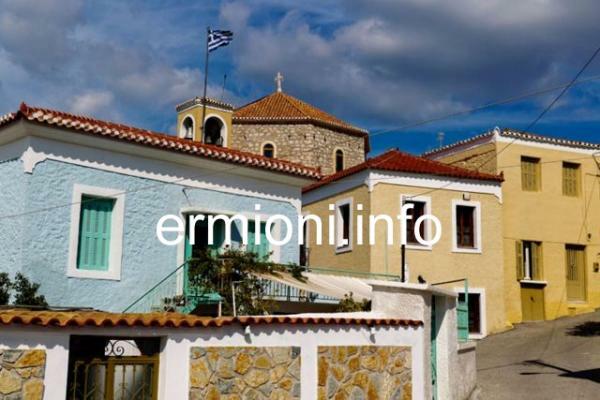 Today, modern Kranidi is the commercial and administrative centre of the whole Ermionida region, with a large variety of cafes and shops offering basic traditional craftwork to modern boutiques. Within the lower old town of Kranidi, many neo-classical buildings line the narrow winding streets which surround the large churches and municipality offices, including the recently renovated Kranidi Town Hall. The new town is located at the top of the hill, with the central feature being the fountain surrounded by various shops, cafes, banks and taxi rank. Kranidi has all the other main amenities and in the event of an emergency, there is a 24 hour Regional Health Centre and many English speaking doctors, dentists and vets within the town. For the fitness enthusiast, there is also a gym. 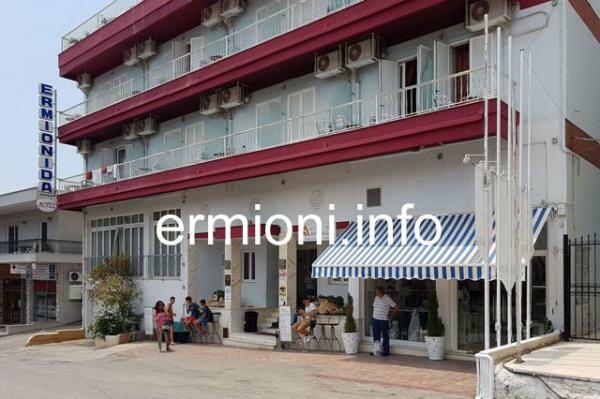 The Regional Police Station is also located within new premises in the lower part of the new town of Kranidi, next to the popular outdoor fish market and local supermarkets. 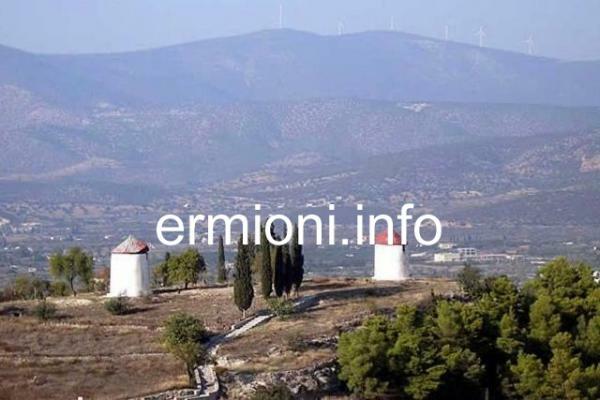 If you don't have a car, then buses depart from Ermioni to Kranidi in the mornings, Monday to Friday only. 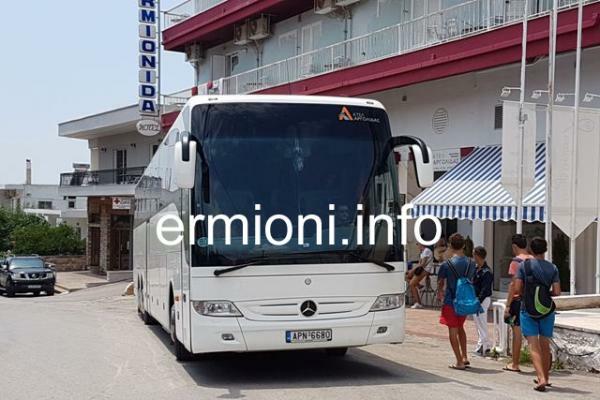 Apart from the early 05:00 departure, buses depart Ermioni approximately 10 minutes before the hour. 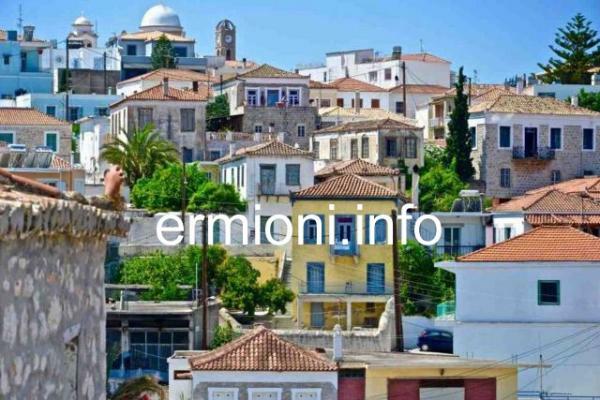 The Ermioni bus stop is located opposite the War Memorial, near the Limani harbour waterside kiosk. 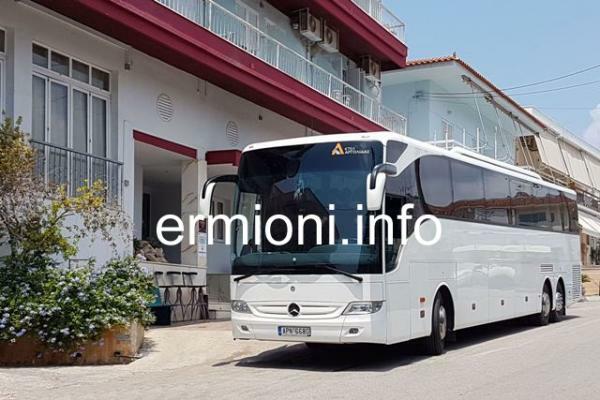 Buses then travel to the Ermionida Hotel in Kranidi, then continue onto Porto Heli and Kosta. Kranidi celebrates Yiannis and Yianna name day on 29th August with most shops and offices closed for the day.